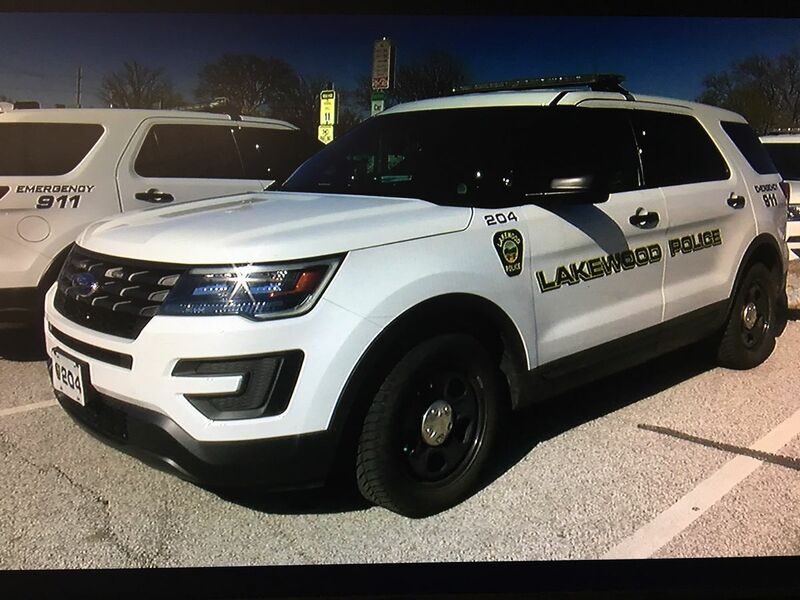 Over $1,000 worth of art was stolen from the historic Euclid Beach Pier at the Euclid Creek Reservation on July 31. The artwork included 13 panels made of yarn and the community wove was destroyed. The art had been on display since July 25, when 300 people yarn-bombed the pier as a part of Yarn and Yoga. The display was there to celebrate the pier, which is set to be demolished this fall. Artists from all over Northeast Ohio participated in making the panels. Many Collinwood area non-profits helped contribute the supplies and support the artists. 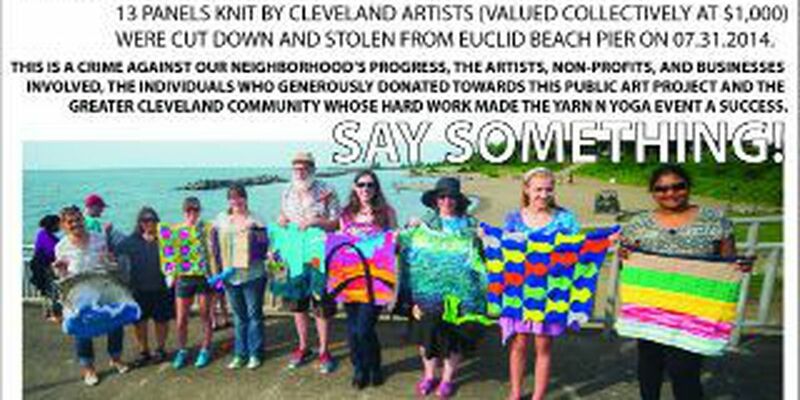 The Fiber Art was supposed to be on display until August 7, and be on display for the Euclid Beach Blast that was held August 2. Instead, the art was cut down from the steel handrail, and nothing but the zip ties were left. Anyone with information is asked to call the Cleveland Metroparks Rangers at (440) 331-5530.